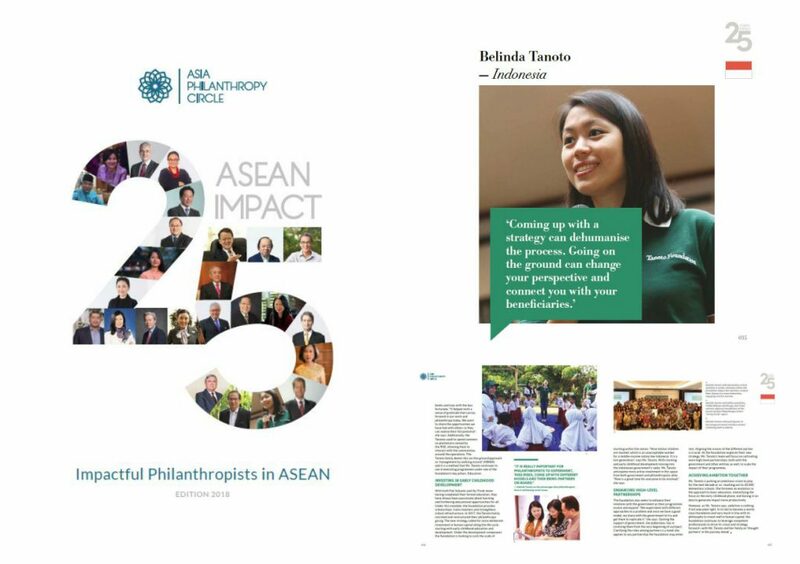 Belinda Tanoto, a member of the Board of Trustees of the Tanoto Foundation, was featured in “ASEAN Impact 25”, a catalogue compiling the narratives of 25 philanthropists from across the region. 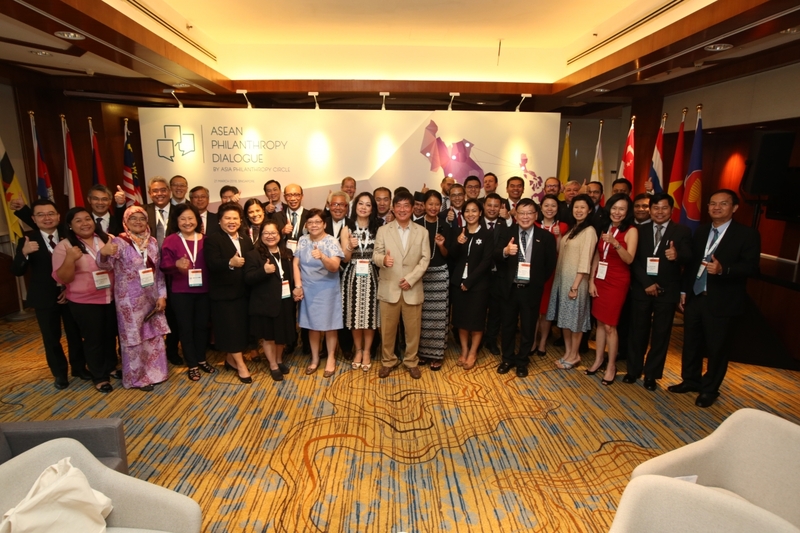 Launched by Asia Philanthropy Circle (APC) at the inaugural ASEAN Philanthropy Dialogue on 21 March 2018, the compendium outlines the overall impact of their efforts, as well as the motivations that have guided them through the years. As founders Sukanto Tanoto and Mrs Tinah Bingei Tanoto never completed their formal education, the Foundation has always emphasised furthering educational opportunities for everyone. Starting with the school in Besitang in 1981, the Foundation provides scholarships with financial assistance and access to formal education, as well as trains teachers and helps improve school infrastructure. 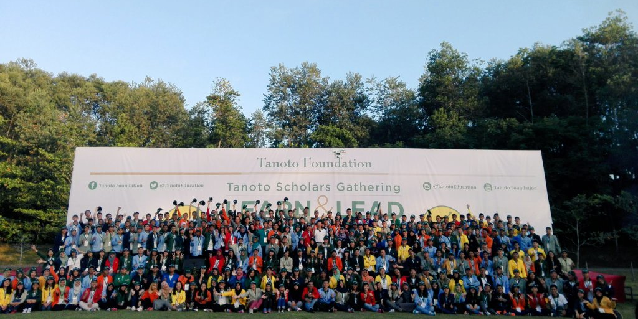 In 2017, the Tanoto family refreshed the strategy of their philanthropic activities, calling for more deliberate investment in human capital along the life cycle, starting with early childhood education and development. 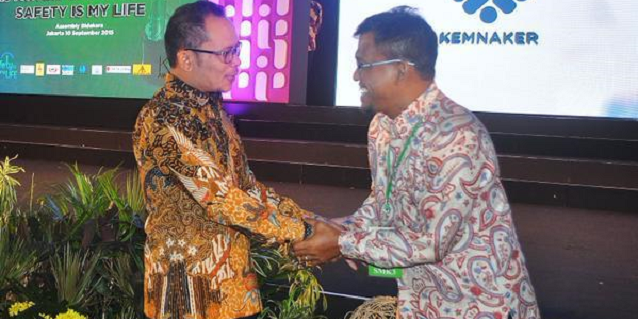 Acknowledging that early childhood education is now moving into the Indonesian government’s radar, Belinda anticipates more active investment from both governments and philanthropists. “Now is a great time for everyone to be involved,” she added. Deepening partnerships is another front that the Foundation seeks to achieve in the coming years. 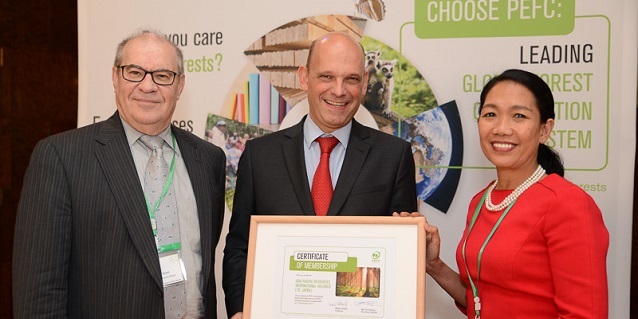 “We experiment with different approaches to a problem and once we have a good model, we share with the government to try and get them to replicate it,” she said. Getting the support of multiple stakeholders including the government, communities and other philanthropists is crucial. 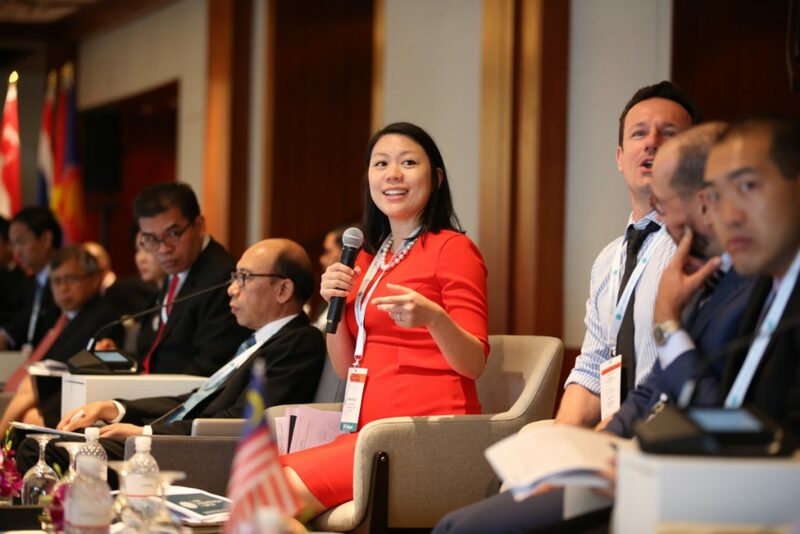 “Clarifying everyone’s roles and visions are important so that we can scale the positive impact of programmes,” she said. Lastly, Belinda outlined an ambitious vision to reach out to 20,000 elementary schools in Indonesia. The engagement with the schools would involve helping to evolve the approach to basic education, intensifying the focus on the early childhood phase, as well as using data to productively scale up impact. 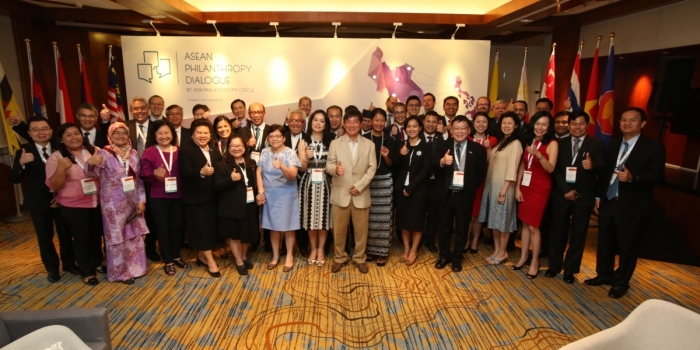 Click here to download the full catalogue, ASEAN Impact 25.